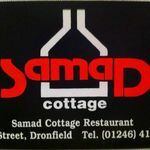 Do you work at Samad Cottage? 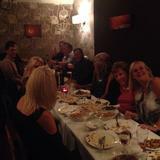 What did you think of Samad Cottage? 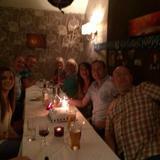 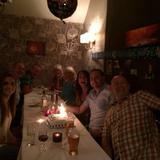 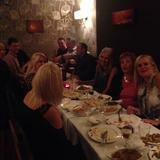 Excellent food, service and value - without doubt the best Indian Restaurant in the area.